Dennemeyer & Associates' Frosecution™ solution assists with global patent filing, as Steven Shape, Cary Levitt and Dr. Malte Kollner explain. Increasing innovation and patenting activity at a global level suggests an ever-growing workload—a challenge for patent offices and patent practitioners. One response to this challenge is enhanced cooperation among the global patent offices, including systems promoting quality and efficiency. Another response is a creative approach to patent preparation and filing initiatives, which has encouraged Dennemeyer to create a global patent filing process called Frosecution™. 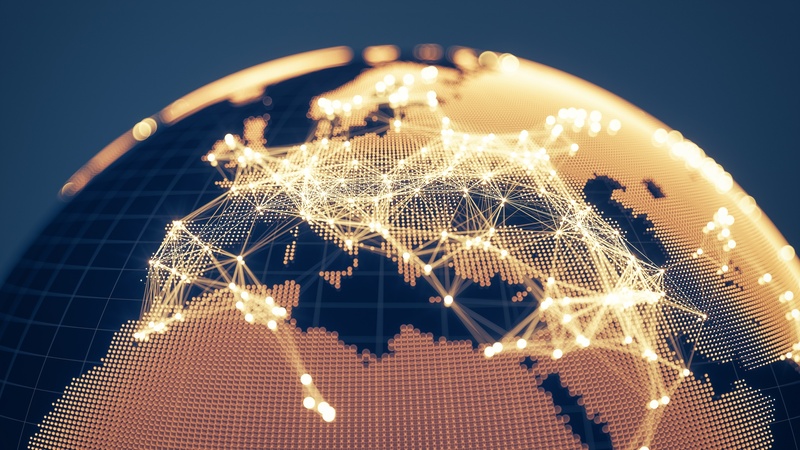 Earlier this year, Dennemeyer hosted IP conferences across the US, where panelists discussed several ongoing initiatives aimed at improving the efficiency of their global patent filings. These discussions acknowledged that 2017 marked the tenth anniversary of the IP5 co-operation between the world’s five largest patent offices. However, the panelists recognized that patent practitioners and global patent offices must continue to adjust their practices to manage and absorb an ever-increasing backlog of patent applications and the growing cost of patent procurement. The panelists discussed how certain patent offices are seen as being either too slow or not well suited for certain industrial sectors subject to short innovation cycles. Examiners have to cope with the emergence of multidisciplinary, new and potentially disruptive technologies (eg, internet of things, artificial intelligence, connectivity, big data and blockchain technologies). The cost of patent preparation, filing, grant and maintenance continues to escalate. In response to that, patent offices strive to adjust their procedures and enhance the quality of their examination processes to better meet growing expectations regarding predictability, cost-effectiveness and timeliness. The panelists speculated that, in Frosecution™, Dennemeyer has achieved a practical, efficient and low-cost solution that patent offices around the world envy. This article was posted in the November / December 2018 World Intellectual Property Review (WIPR). Steven Shape is a registered patent attorney and electrical engineer who has represented preeminent technology companies in complex, high-stakes intellectual property litigation and foreign patent and trademark prosecution matters since 1982. Steven Shape has successfully represented clients in complex business litigation concentrating on patent infringement and defending infringement claims, trademark and Lanham Act claims, copyright claims, unfair competition claims, false advertising claims, trade secret claims and related antitrust and business causes. He has served as counsel in a number of jury and bench trials and has extensive experience in all aspects of Federal Court litigation including preliminary injunctions, summary judgments and appeals.